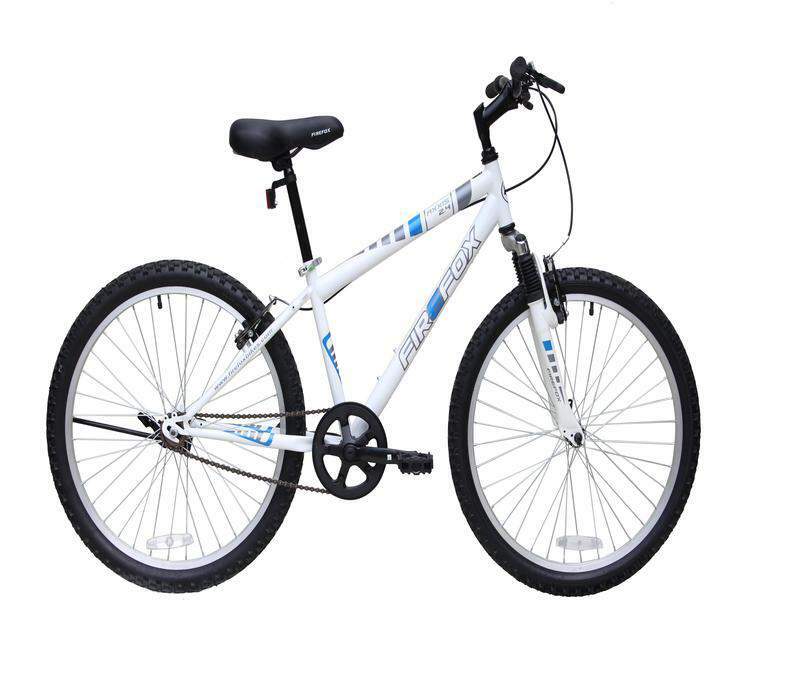 These offers are free with the purchase of the Firefox Axxis 24 Bicycle. 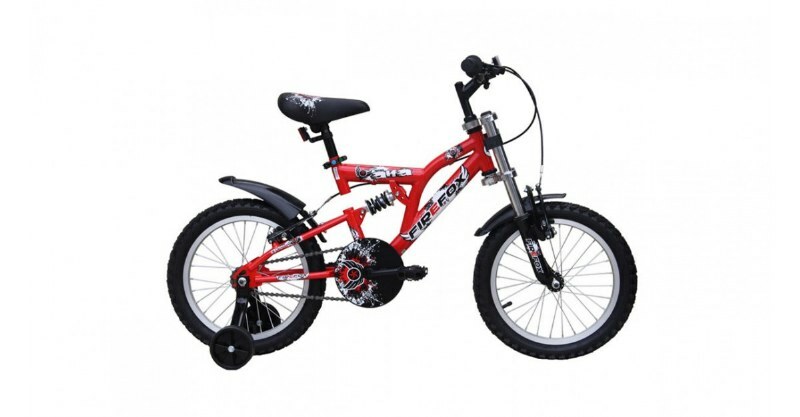 The Firefox Axxis 24 2016 is a bicycle for boys aged between 9 to 12yrs. This is a front suspension MTB that comes with a failry tapered top tube design to allow for riders of varying height to access the saddle easily. The frame is made of steel. The Firefox Axxis 24 comes with only with a single speed option to ensure functional riding in the cities. The Axxis 24 comes with Steel "÷V brakes in the front and the rear. The brake levers that are used to control the brakes are made of Plastic. This bicycle is a hardtail, therefore it comes with suspension forks only in the front. These are meant for urban riding and basic riding on bad roads. The wheel size on this bicycle is 24". The tires on the Firefox Axxis 24 are 24" * 1.95" MTB knobby tires, that are fitted to light Alloy rims (36H). The Price of the Firefox Axxis 24 is Rs.10,700. 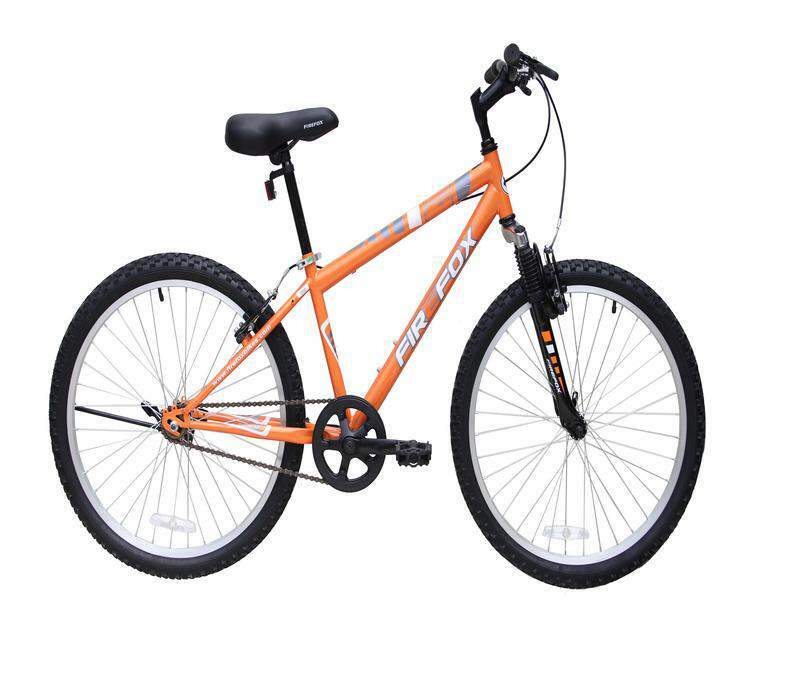 If you have a son who is a round 9 to 12 years, and you want to get him a front suspension MTB bicycle for daily commuting to school and the occasional leisure ride, the Firefox Axxis 24 is a product which you should check out. 2. In what condition will I get the Firefox Axxis 24? 6. How will I know if Firefox Axxis 24 will fit me without riding it? 7. 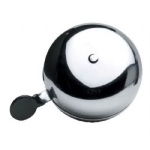 How long will it take for me to receive the Firefox Axxis 24?